The rumors mills are turning once again with talks of the Barracuda making a return possible under the SRT brand. 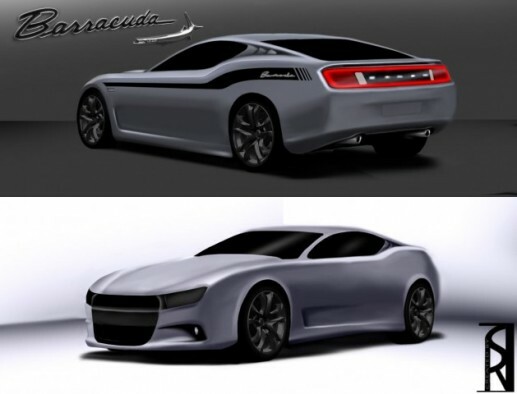 Below is a concept rendering of a what a 2015 SRT Barracuda could look like. Here are some of the good and bad concept drawings that are making their way around the internet. Post in the comments your favorites or any more you have found. 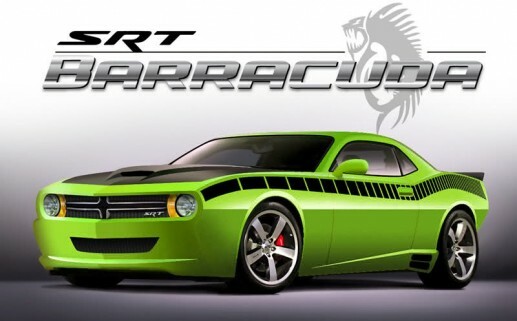 The 2015 SRT Barracuda would be targeted to be similarly sized to the Camaro and the Mustang. It could be potentially be built on the same platform as a Dodge Dart or Chrysler 200. This entry was posted in 'Cuda, Barracuda, SRT, V Plymouth. Bookmark the permalink. underweight aren’t wholesome states of being. to date with imminent post. Thanks 1,000,000 and please keep up the enjoyable work.